Aimé Lelcercq which has made the textures, his work is very appreciated by the community of simmers every where. Ground Details FSX is inspired by that work by the same author. 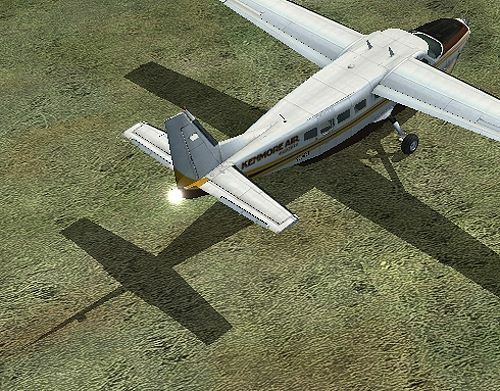 Ground Details FSX delivers breathtaking details to your flight simulator ground details globally. 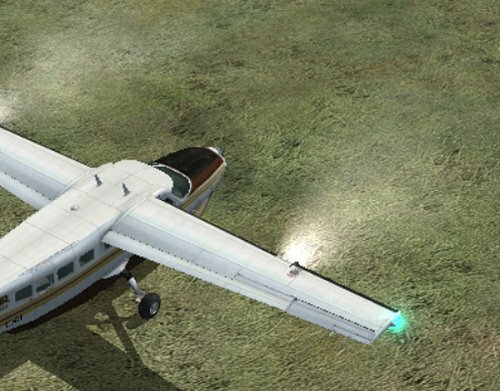 The changes are so huge that it puts the default ground details in flight simulator to shame. 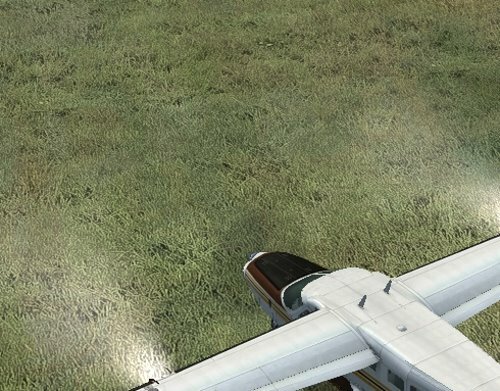 On takeoff and landing, even as a bush pilot flying at low altitudes, you will notice the changes that Ground Details FSX brings you. 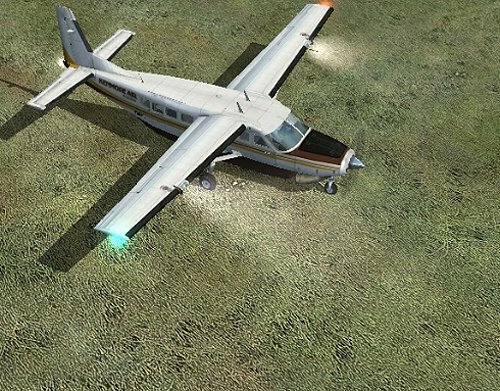 Ground Details FSX is highly recommended to all flight simulator fans out there. This product: all right reserved 2008 by, Aimé Lelcercq. Works on Wide Screens & Normal Screens. 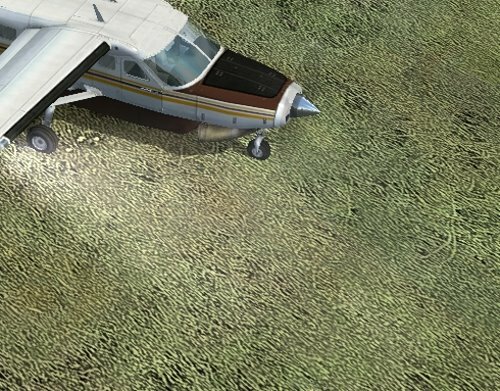 Note: Make a safe backup of your scenery/world/texture folder in FSX first as a backup should you wish to revert back to the original textures.